A quality 3.5” fan controller from a name you trust. The TR-03 3.5” Fan and Temperature controller from Lian-Li features control and monitoring for up to 3 fan channels. 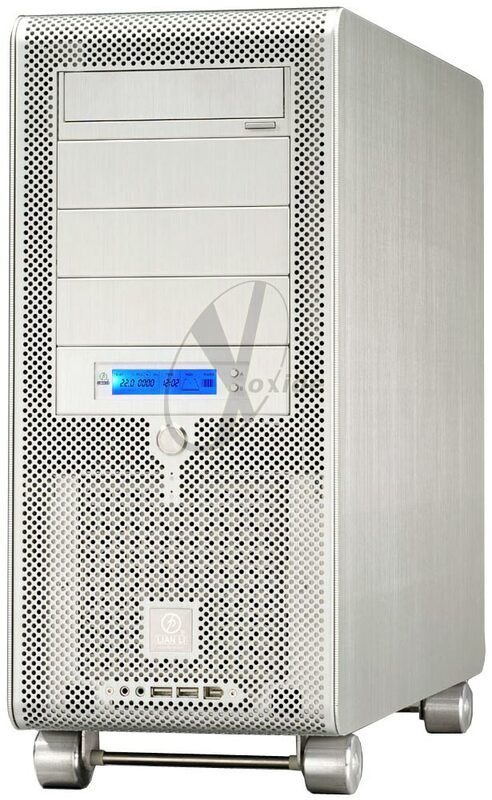 Its sturdy aluminum construction and finish matches all Lian-Li cases, and most other brushed aluminum cases. *Note: This fan controller uses pulse width modulation (PWM) to adjust your fan speed. This will cause LED fans to blink.